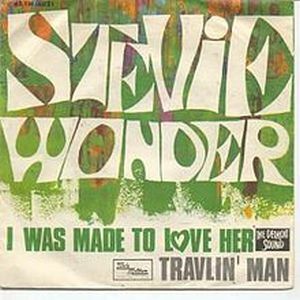 I Was Made To Love Her is a album which Motown's team worked hard to overcome the biggest success so far by Stevie Wonder, "Fingertips". 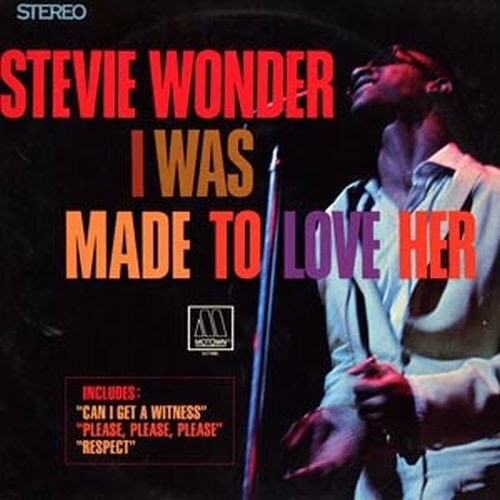 Versions of great vocalists of the black music of the era like "Respect" by Otis Redding, "My Girl" from Temptations, "Please, Please, Please" by James Brown, "Send Me Some Lovin" by Little Richard, or "I Pity The Fool" by Ray Charles. 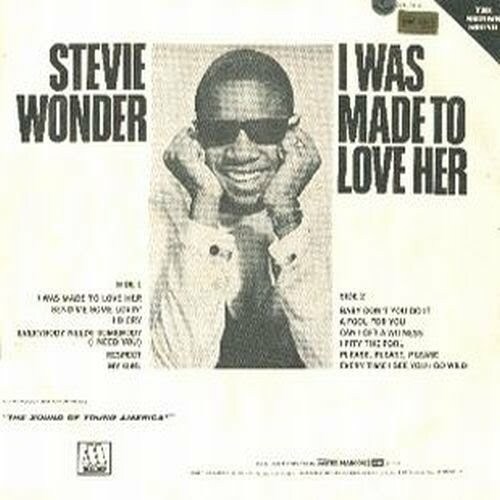 But again the great talent and not so little Stevie, shines with themes as "I Was Made To Love Her", one of the most important of the late 60's for his musical and vocal combination. 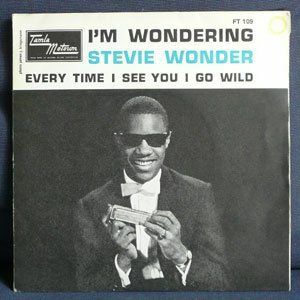 A luxury to have a disc of compositions of the soul legend, including the famous team Holland-Dozier-Holland, who produced many hits for Motown. It is transformation into an adult soul singer and the starting point that will take him to the music of the 70's.